Don't Make any New Year Resolutions! It’s the New Year! Despite this been the time that some people sit down and write a list I must admit that I’m not one for making New Year resolutions. If I realise something I need to be doing to improve my wellbeing, personal or professional growth, I find planning a strategy to incorporate this into every day life is far more effective than an unrealistic New Year resolution. Working out how you can improve aspects of your health can seem overwhelming but there are often small things we can do each day that will take us in the right direction. Change does not always have to be drastic as over committing may see you set yourself up for failure and back at square one. Little things such as taking the stairs when you have the opportunity and getting to bed earlier are great starters. Building healthy habits into your daily routine will not only improve your long term health but also benefit fertility! You may want to start the year with a process of self-reflection to help guide you in what you plan for the New Year. What went well in 2018? 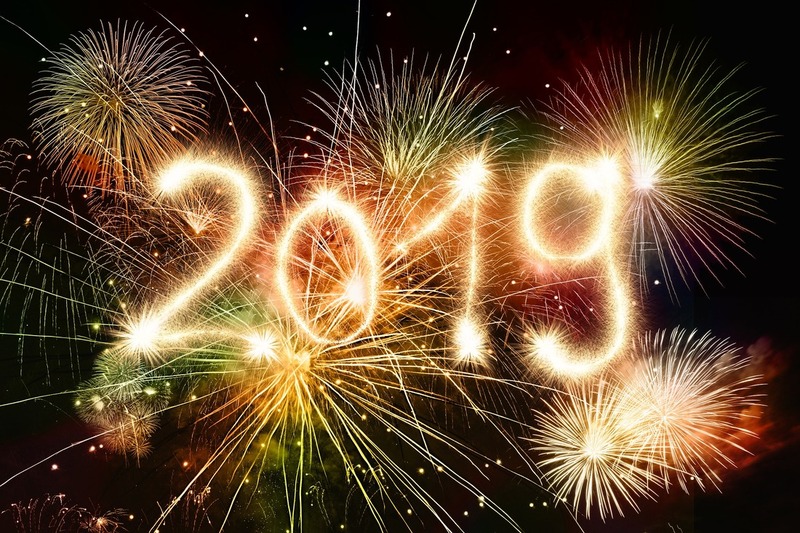 What constructive and positive elements do you want to carry over into 2019? What didn’t work so well in 2018 and what are you looking to change in the New Year? What elements can you take control of to reach your goal? A great exercise to include in this self-reflection is an oldie but a goodie- the pros and cons list! This can be considered like a balance sheet for weighing up how important change is to you and also letting you know what habits you don’t want to let go of! Get out a pen and a clean sheet of paper that you divide into three columns. For an example of how to fill out the sheet, we can focus on a health behaviour where someone may not be regularly exercising (we could consider regular as a minimum of 3 aerobic sessions a week plus two strength sessions) write down in the first column “staying sedentary” and then you can put the pros (all the positives) of that behaviour in the second column and then write the cons (any negative consequences) associated with that behaviour in the third column. Beneath this they would write an alternative behaviour such as “exercising regularly”. They would then list all the pros and cons associated with this behaviour. Think about any behaviours you have thought about changing or that you know may be holding you back. Once you have your own table complete, take some time to contemplate the pros and cons of each behaviour and see if you have some clarity around where you will focus your energies for 2019. Plan little changes into your current daily routine to give yourself every chance of success and may 2019 be your year! I'm Too Tired to Exercise! Does this sound familiar? I found myself saying this last week so it’s a good time to anticipate that at some point you may be feeling this way, or have you already said 'I'm too tired to exercise'? The desire to give yourself the best chance of conception and set routines for a healthy pregnancy and baby may be all the motivation you may need to get moving but some days this can be a challenge. Some tips here may help you find that extra incentive! What Physical Activity Makes you Feel Good? This could be an interval session with some high intensity exercise, a Pilates session that really challenges your core or a quick walk outdoors among fresh air and greenery. It is so rare not to feel better after some exercise so when I feel tired and just want to sit down rather than get moving I go straight to my inner monologue that reminds me how good I feel afterwards. Exercising is like an instant mood lift – even if it’s a quick lounge room strength workout you will almost always feel better for doing something rather than nothing. Regular Exercise Actually Increases Energy and Reduces Fatigue. If you find yourself too tired this is when you really need to be exercising! The vitality boosting quality of exercise is why it is an effective component of treatment for conditions associated with fatigue such as cancer, where exercise improves fatigue, enhances sleep quality and even reduces depression. As you look forward, these benefits will also carry over to a healthy pregnancy. Women who resistance train experience less fatigue, better sleep quality and more energy during pregnancy. Resist hitting snooze and put on your workout gear as soon as your feet hit the floor out of bed. Do a quick lounge room workout, fit in your gym session or a walk before you start the rest of your day. YOU are incredibly important and looking after your physical and mental health will be a great asset on your fertility journey. While you are out hitting the pavement or doing some strength exercises contemplate WHY you may be feeling tired. We know that sleep is one of the most important tools for physical and psychological health. The amount of sleep we get impacts our production of hormones, how we regulate blood sugar and can also affect our weight. It is not too much of a surprise then that missing out on quality sleep can also affect our fertility. Sleep disruption, or not getting enough sleep, can alter levels of reproductive hormones, affecting ovulation, endometrium receptivity and libido! Aim for 7-8 hours of undisturbed sleep a night. A great excuse to hit the pillow early! Want to Increase Your Chance of Pregnancy by 300%? 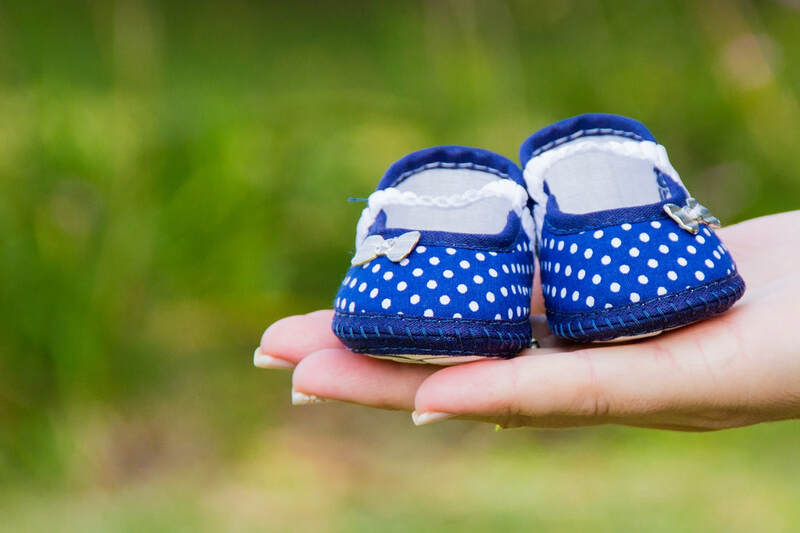 Just how much does exercise improve your chance of taking home a baby if you are undergoing assisted reproductive treatments? We have talked about meta-analysis before but if this is a foreign sounding term to you don't worry. Here is our quick explanation: A meta-analyses is a way that we can combine the findings from multiple studies and analyse them to draw conclusions about the effect of a particular treatment or intervention. Essentially it provides a snapshot of how big or small, positive or negative an effect may be once all the results of separate studies are pooled together. ​We know that fertility decreases with age and that a high BMI negatively affects fertility, reducing embryo development, implantation and clinical pregnancy rate. A number of studies in the meta-analysis controlled for these two factors and found that pregnancy rate was 89-352% greater in women that regularly exercised compared to women that did not exercise. ​Even without accounting for age or BMI, live birth rate was significantly greater in women that exercised > 2.5 h/week by 56%! Importantly there was no greater incidence of miscarriage in women that were physically active. With a safe, effective exercise prescription you have the power to potentially triple your chance of getting pregnant! For general health, the Australian Guidelines stipulate that you should participate in 2.5 hours of aerobic exercise per week and strength training 2-3 times a week. 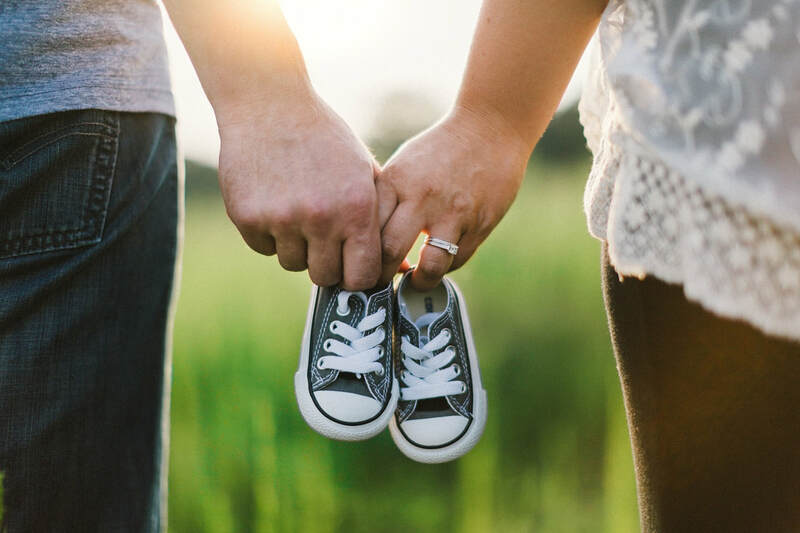 While this is a great guide for overall health, to optimise your fertility you may need a different prescription that is tailored to your previous physical activity levels and stage of fertility treatment. ​If you are unsure of where to start or are afraid you are doing too much or not enough, we would love to help you on your journey and improve your chance of pregnancy! Well, there are proven ways to improve sperm health and two of the most effective strategies are with the right exercise and diet. Once again- it sounds pretty straight forward but how do you know if you are getting all of the micronutrients you need to make healthy sperm? How do you know if you are doing too much or not enough exercise? Six months of moderate exercise in males with low sperm counts with or without low motility increased live birth rates by over 90%! The birth rate in men that did not exercise was 0%. That is correct. Every male wanting a baby should be physically active! The key is getting the balance right though as too much high intensity exercise and many hours of cycling impair sperm health. If in doubt, keep your exercise at a low to moderate intensity and minimise your sedentary time. Remember that watching TV for more than 20 hours a week is associated with a huge 44% reduction in sperm quality and if your waist circumference is greater than 100 cm you are likely to have a 22% decrease in healthy sperm. If you don’t get enough fruit, veg and wholegrains into your daily food intake you are 2.6 times more likely to have an abnormal sperm concentration and reduced motility. Aim for five serves of veggies a day, preferably non-starchy vegetables (no potato). One serve of veggies is equivalent to 1 cup of salad or ½ cup cooked non-starchy vegetables. For some this would be a huge increase in vegetable intake but with the right strategies you can incorporate some veggies at snack times and definitely in your lunches and dinners. A veggie packed stir fry for dinner anyone? Leptin is a hormone released from body fat that helps regulate our food intake and energy balance. We know that energy balance is linked to reproductive function, and it appears that leptin may play a key role in linking these. Higher levels of leptin are found in infertile men and women when compared to fertile couples and there is a clear association between increasing leptin concentration and higher body fat. There are also complications that come with very low levels of body fat and being in a negative energy balance and in this instance, leptin may help restore fertility. Read more about energy balance here. High levels of leptin in overweight males and females have been shown to impair fertility and attenuate embryo development. 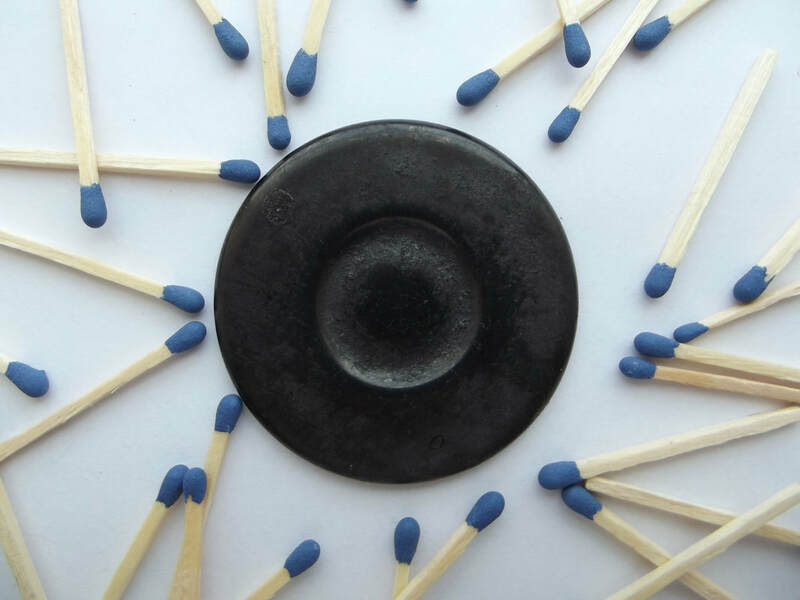 Leptin concentration has also been found to predict unexplained infertility in a North Indian population and can be a sensitive marker for anovulatory fertility disorders. So if levels of leptin are associated with impaired fertility, how can they be modified? It is true that Exercise is Medicine and incredibly within two weeks of initiating regular exercise in those with normal to high levels of body fat, leptin levels start to reduce, regardless of gender or age. Part of this is attributable to reducing body fat levels and one of the best ways to influence body composition (how much fat mass and muscle mass you have) is to engage in regular resistance training. Indeed, leptin levels are reduced to a greater extent with a combination of strength and aerobic training when compared to just aerobic training. The reduction in leptin that accompanies regular exercise is believed to be one of the mechanisms by which exercise improves the regulation of blood sugar levels. With a lowering of leptin comes enhanced insulin sensitivity which has many benefits for improving fertility and is one of the key reasons why engaging in regular exercise and adopting a healthy diet can be such effective strategy to improve the chance of conception. Body composition (the balance between muscle mass and body fat) influences the chance of spontaneous conception and the outcome of assisted reproductive treatments so maintaining optimal body composition is a great way to improve your reproductive health. Did you know that exercise guidelines recommend strength training 2-3 times per week for optimal health? ​Give yourself every chance of success! What Intensity Should I Be Exercising At? The Australian guidelines for health state that we need to move more and sit less. Specifically, they recommend including 150-300 minutes of moderate intensity aerobic activity a week (and of course strength training twice a week!). But what is ‘moderate intensity’? Do you know if you are working hard enough or too hard? Monitoring your heart rate will enable you to determine your exercise intensity. If you have a heart rate monitor then this can be easy to track the intensity of your aerobic sessions but you can also take your heart rate manually. The range classed as moderate intensity is between 55% and <70% of your maximum heart rate. You can estimate your maximum heart rate by the simple formula: 220 – age = maximum heart rate. Once you have your maximum heart rate you can work out the intensity range as a percentage of this. For example, someone aged 35 would have a predicted maximum HR of 185 beats per minute. Working at the top end of moderate intensity (ie. 69%) would mean that they had a HR of 128 beats per minute. Be cautious with any heart rate monitor that records heart rate at the wrist rather than using a chest strap as these are not very accurate, particularly when moving at pace. To measure your heart rate manually find your pulse at your wrist (the radial artery) or at your carotid artery in your neck. Using your index and middle finger, count the number of beats you feel in 20 seconds. Multiply the number of beats you count in 20 seconds by three to find the number of beats per minute. This is not so easy when you are on the move but you can always stop mid walk or jog to take a measure and know you are on track. No Heart Rate Monitor? No Worries! 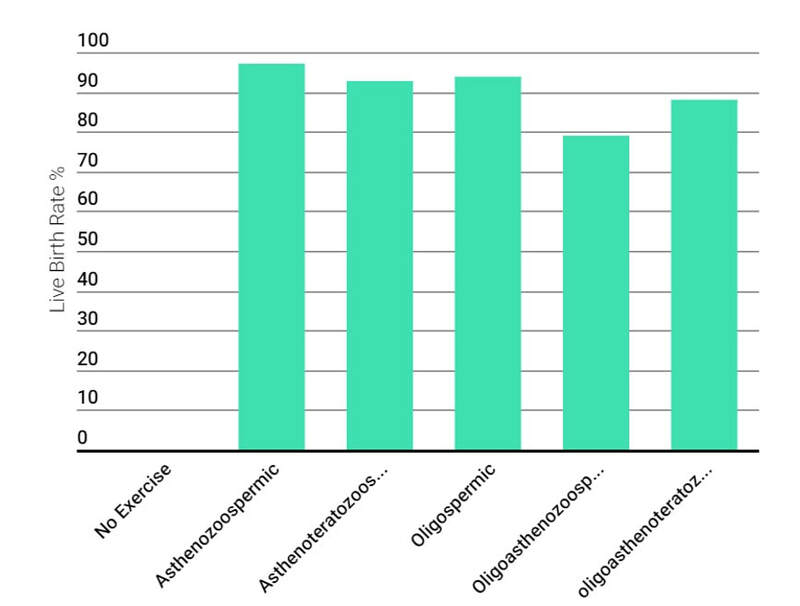 The intensity of aerobic sessions can also be determined using the Borg Rating of Perceived Exertion scale, or RPE. Perceived exertion refers to how hard you feel you are working. RPE is based on the physical sensations you experience during exercise, including increased heart rate, increased respiration or breathing rate, increased sweating, and muscle fatigue. The scale is from 6 to 20 (Table below). As your exercise intensity increases, your RPE number will increase as you feel you are working harder. On the scale below 6 means "no exertion at all" and 20 means "maximal exertion." If you were sitting at your computer reading this your RPE of the physical activity you are doing is likely to be 6 (particularly if you are sitting!). 19-20 on the scale would be extremely strenuous exercise level. For most people this is the most strenuous exercise they have ever experienced. 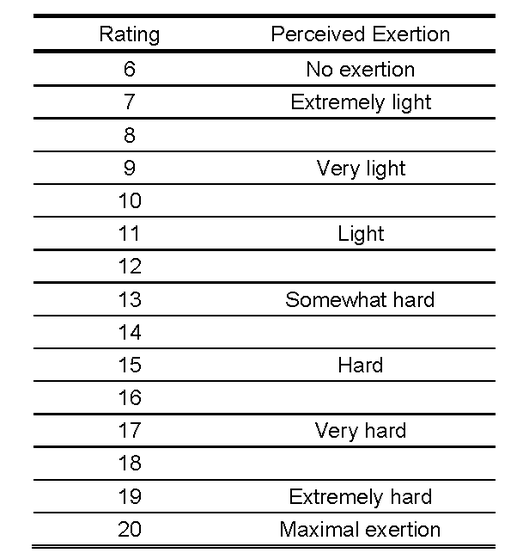 Moderate exercise on the RPE scale is in the range of 11 to 12. If you have a noticeable increase in breathing rate during your exercise session but can maintain a conversation, then you are most likely in the moderate range. What Exercise is Safe During IVF or for Maximising Fertility? If you are looking to boost your fertility, either naturally or with fertility treatment, then exercise should be an important component of the positive lifestyle changes you make to benefit conception and the health of your baby. Knowing how much to do though can be tricky as each individual has different health considerations and different levels of fitness. There is no one size fits all approach when the end goal is so precious! Different stages of an IVF treatment cycle require different exercise prescriptions. For men, the exercise you do in preparation for providing a sperm sample may be different to the exercise you do in the post-collection period. For women, your exercise prescription will differ between pre-treatment, stimulation, the period between egg collection and transfer day, and the seemingly forever two week wait. There will also be differences in your exercise prescription for frozen treatment cycles. I joined the IVF Project as I was lost, I was scared that if I exercised too much I would reduce my chances of success, my routine of exercise was destroyed as a result of being told not to get hot and sweaty in the two week wait and not knowing exactly what this meant. As a result my weight had ballooned over the course of 4 years of trying to conceive. One nurse would say don't swim, another would say its fine and I would always forget to ask my doctor (really I felt a little silly not knowing what type of exercise was ok). So when I was talking to a friend she suggested The IVF Project. Why did you choose The IVF Project over other options? I had tried a personal trainer, and he was great but really didn't understand the complexities of working out, endometriosis and IVF. I was starting to read some info about IVF and exercise and had come across an article by Dr Kitic about a week before The IVF Project was recommended. It was really the first time I felt someone would understand and was trained to support women in my situation. Has being a member met your expectations? I don't think I utilised all aspects of the Project. My partner did not get on board and I really only focused on the exercise side of things. But in terms of the exercise programs created for me, I found that they were well suited - hard enough that I was gaining muscle and loosing some weight, without leaving me feeling like I could not succeed. Any time I contacted Dr Kitic I had prompt, supportive responses. The reminders to exercise and the videos of the workouts were great - I needed both at the beginning, until exercise became a part of my routine again. Also the recipe for protein balls was a hit - so simple! Where are you currently at in your fertility journey? Do you feel that you have been given a greater advantage to conceive by being a member ? The IVF Project gave me the confidence to exercise again after my second endometriosis operation (and throughout the lead up and recovery of my third op also). Through the support of The IVF project I stopped second guessing if what I was doing (or not doing) was counter productive to the IVF process. If someone asked you "Do you think it's worth becoming a member of The IVF Project" what would you say? YES!!! I could not recommend it more strongly. It gave me confidence, made me feel informed about what I should be doing and when in a cycle - info that is not easy to find. The app is easy to use and the tailor made exercise plans don't require any equipment and can be done in your own home. Thank you for your support- your work is invaluable for someone like me who was lost and beginning to question whether it would ever happen for us. We hope to help you on your journey too! There is a lot of scientific evidence to support the relationship between increasing weight and reductions in fertility, but as we also know improvements in fertility can been realised just a few months after adopting a more active lifestyle, even without weight loss. Your weight is made up of body fat and fat free mass, which includes your muscle and bone. It is the proportion of each of these that is important in influencing your health and fertility. Muscle is metabolically active tissue which means that if a higher proportion of your body weight is made up of muscle, your metabolic rate is higher, burning more calories. You also have the benefit of improved glucose regulation, improved mitochondrial biogenesis (making new components of the energy storehouses in our cells), strength for everyday activities, and improved bone and tendon health. The findings from a recent study published in Clinical Nutrition are a great illustration of why resistance training should be a component of your regular exercise routine rather than focusing on a number on the scales (1). In the study, overweight men and women were allocated to a very low energy diet for three months with some walking exercise, or the same very low energy diet and walking with resistance training 3 x week. ​Weight loss in the group that did not resistance train was 19.4kg while the resistance training group lost 15.8kg. Now, if you were just looking a number of the scales you would assume that the resistance training was not as beneficial. But wait- there is more to the story! Using techniques that can differentiate between fat mass and lean mass, the researchers showed that the group that did no resistance training lost 4.6kg of lean mass (muscle). That is almost 5kg of metabolically active tissue! This translated to a reduction in resting metabolism, meaning that their metabolic rate was reduced. This is important to note as when a significant amount of weight is lost, metabolic rate is often reduced which reflects a slower metabolism, which can make it difficult to lose more weight. So what happened in the resistance training group? The group that resistance trained three times a week lost no muscle mass and their metabolic rate stayed the same, unlike the other group who experienced a reduction in resting energy expenditure. The scales alone as you can see did not tell the whole story! Resistance training was superior for weight-loss composition by preserving lean mass, and still enabling the loss of body fat. Ideal body composition is important for fertility, regardless of your body weight. Have you got the optimal resistance training prescription to enhance your fertility? Jo, E., Worts, P.R., Elam, M.L., Brown, A.F., Khamoui, A.V., Kim, D.H., Yeh, M.C., Ormsbee, M.J., Prado, C.M., Cain, A., Snyder, K., andKim, J.S. (2017). Resistance training during a 12-week protein supplemented VLCD treatment enhances weight-loss outcomes in obese patients. Clin Nutr. Fitting physical activity into your day takes planning – it is unlikely to just happen unless you are lucky enough to wear your sandshoes and workout clothes all day! Give some conscious thought into how you may build some more activity into your day and be at the ready. At the end of a long day it is tempting to just head home and sit on the couch so to combat this temptation I take my exercise gear to work and get changed before I leave the office. As soon as I am in the front door I grab the dog and head out before I have had time to think too much about it. A furry fried is definitely a motivator to head out to hit and the pavement. Having your workout gear right beside the bed for when you wake up can also be a great strategy to build an exercise routine, so you are dressed and ready to go first thing. If you spend most of your day sitting look at ways you can break up that sedentary time. Could you have a walking meeting? Head out for a short brisk walk in your lunch break? Head to the water cooler every hour for a short reprieve from sitting? This will keep you hydrated too and provide more walking breaks to go to the bathroom! 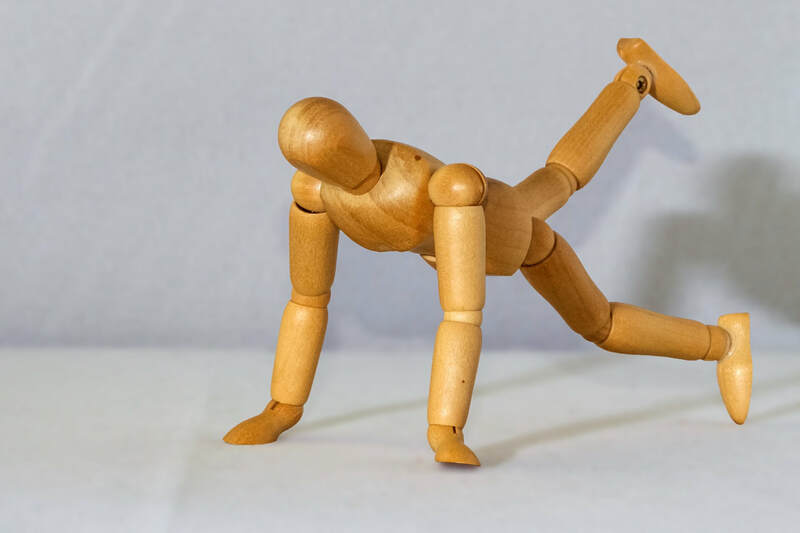 If you find that you have been at your desk without moving for two hours take a short break and perform some of the exercises below to revive you. Sitting for prolonged periods increases blood sugar and cholesterol levels, slows your metabolism and increases your chance of chronic disease, having a negative impact on fertility. Take control of your health and fertility and make sure you move every two hours. Standing with feet shoulder-width apart, press up onto the tippy toes, pause at the top, and then lower back down. Perform 8 to 10 calf raises. While sitting in your chair, extend your right leg until it is level with your hip, contracting the muscle at the front of your right leg. Hold for 3 seconds and then relax it. Perform 8 to 10 of these on each leg. Face a wall, standing a little farther than arm’s length away, feet shoulder-width apart. Lean your body forward and put your palms flat against the wall at shoulder height and shoulder-width apart. Slowly breathe in as you bend your elbows and lower your upper body toward the wall in a slow, controlled motion. Keep your feet flat on the floor. Perform this exercise 8 to 12 times. Sitting in your chair, slowly lift both feet off ~3-5cm off the floor while maintaining an upright posture and your knees bent at 90 degrees. Brace your abdominal muscles and hold your feet up for 5 seconds. Perform five of these and as you get stronger you can extend your holds up to 15 seconds.